Newly Launched Samsung Galaxy Note 7 was supposed to be a flagship phone of the company but it seems that nothing like that happened. Although the phone is in news but it is for all the bad reasons. If you have heard about the recent incidents of Note 7 catching fire, then you have probably know what we are talking about. 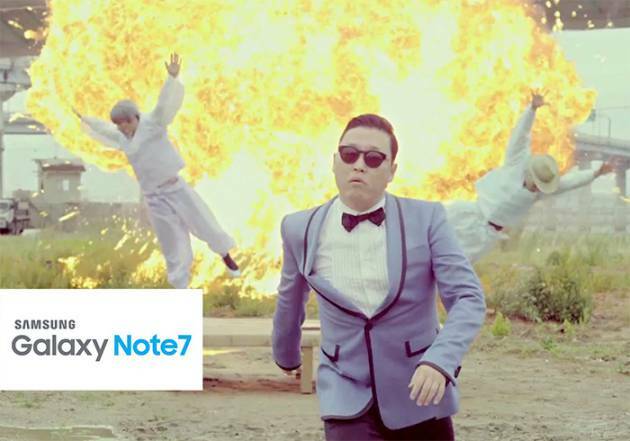 It’s in the news that Samsung has stopped the Note 7 sale and recalling the phones which have been sold but it’s too late as the damage has been done and the internet has come with some of the hilarious and funniest Samsung Galaxy Note 7 memes. 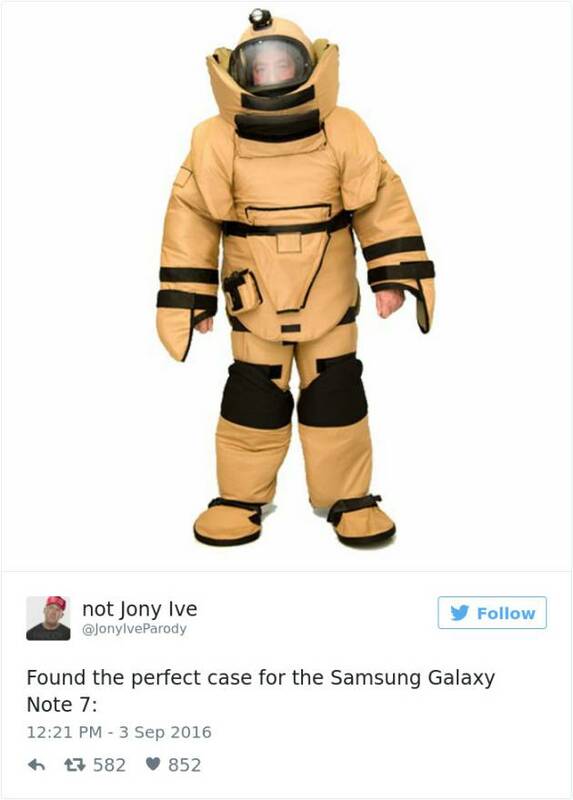 Now, nothing can stop the people from making fun of the Samsung on the Internet. 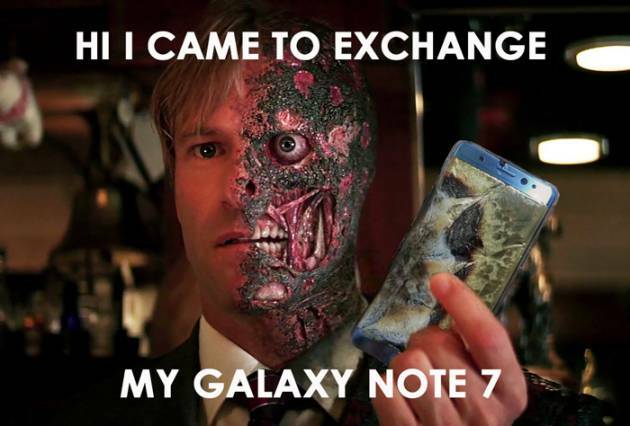 We have collected some of the funniest Samsung Galaxy Note 7 memes that are available on the Internet. Let’s have a look on these funny memes. 1. 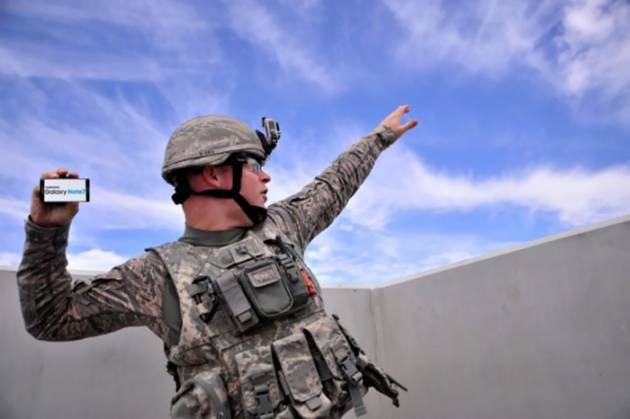 When you are out of Ammo and the only thing you are left with is your Samsung Galaxy Note 7. 2. Now, you know where have you left the phone. 3. 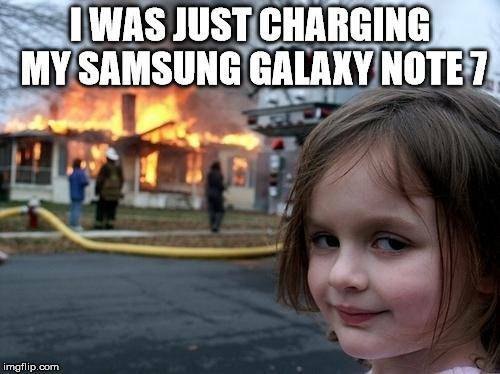 Every Samsung Galaxy Note 7 user in the world is like. 4. The moment you realise that charging your Galaxy Note 7 is the biggest mistake of your life. 5. 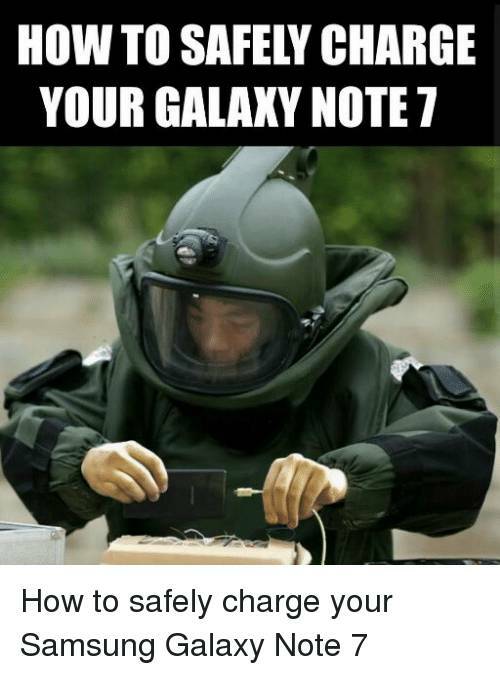 Samsung advertising their Galaxy Note 7 like this funny meme below. 6. The best meme explaining to you how to safely charge your Galaxy Note 7. 7. 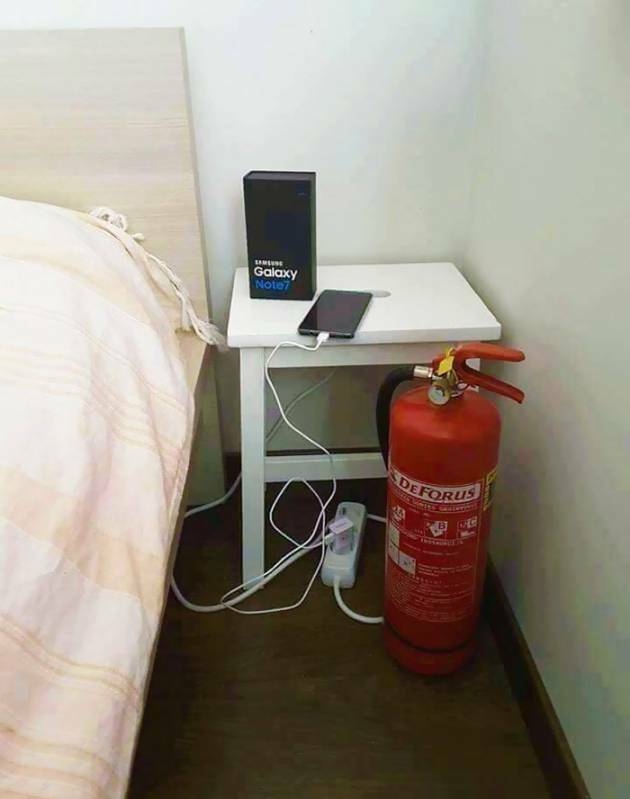 If you are buying a new Samsung Note 7, make sure to buy a fire-proof case for yourself. 8. 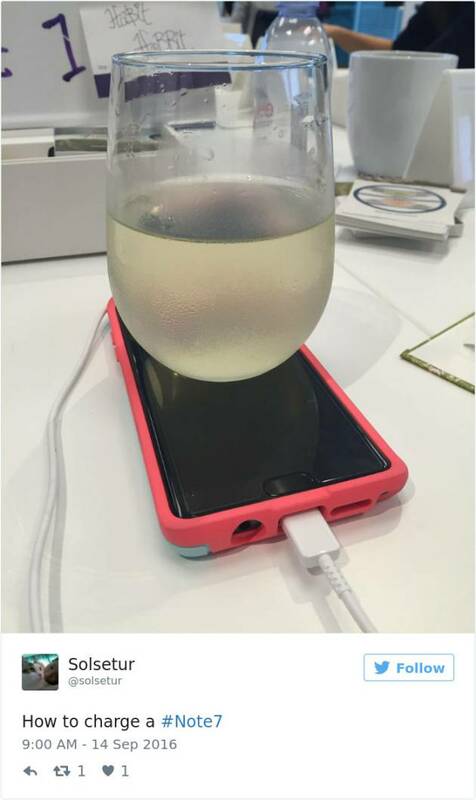 The best possible solution to charge your Note 7. 9. 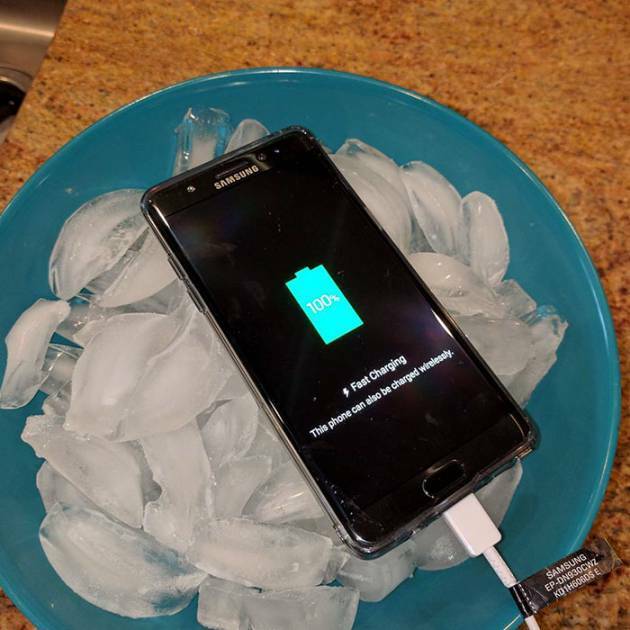 Some more ‘How to charge your Note 7?’ memes. Don’t miss : Best Funny & Hilarious iPhone Memes Made After Launch Of iPhone 7. 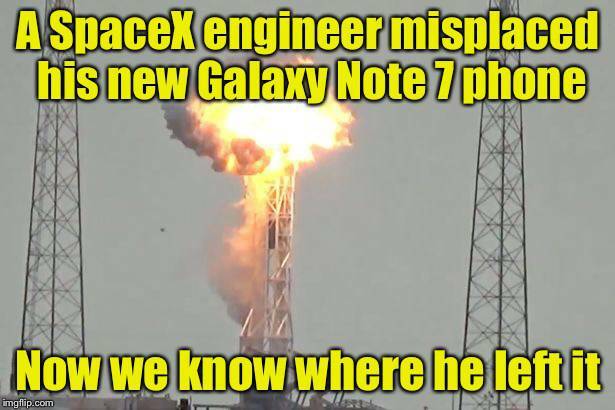 Also, let us know if you laughed out hard after seeing these funny Samsung Galaxy Note 7 memes? If you liked this post, make sure to share this post with your friends and loved ones.